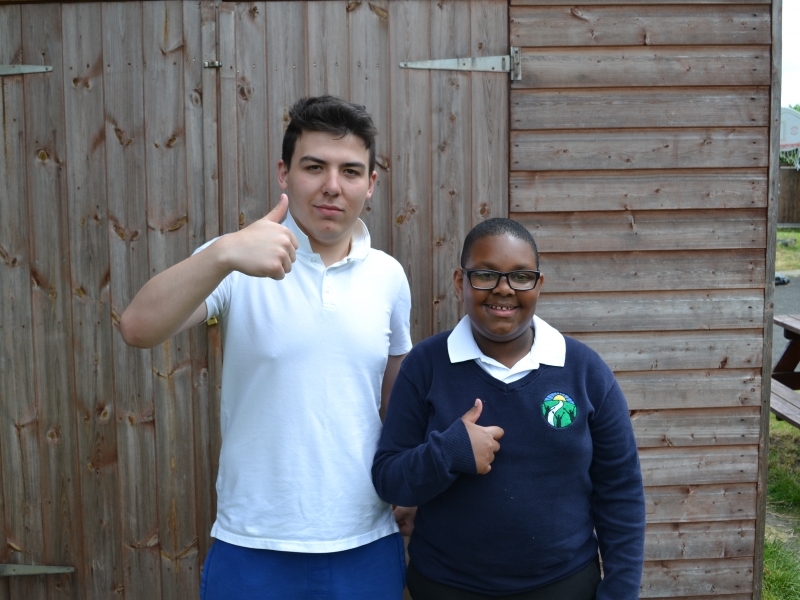 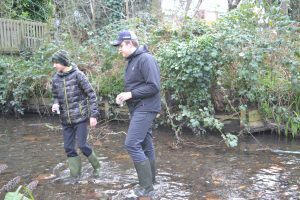 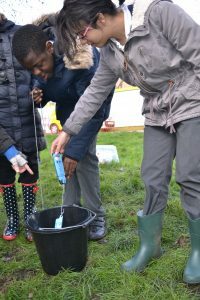 Wood and Weir classes took part in a river conservation project as Part of their ASDAN Environmental Awareness Module. 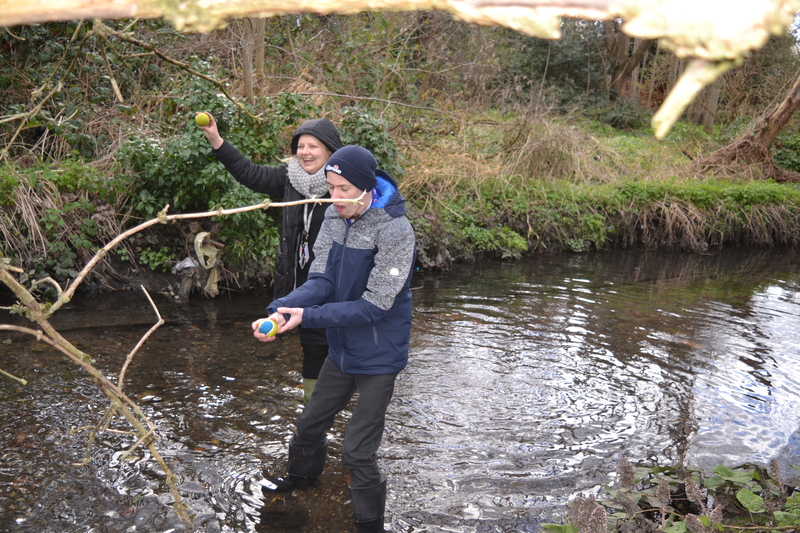 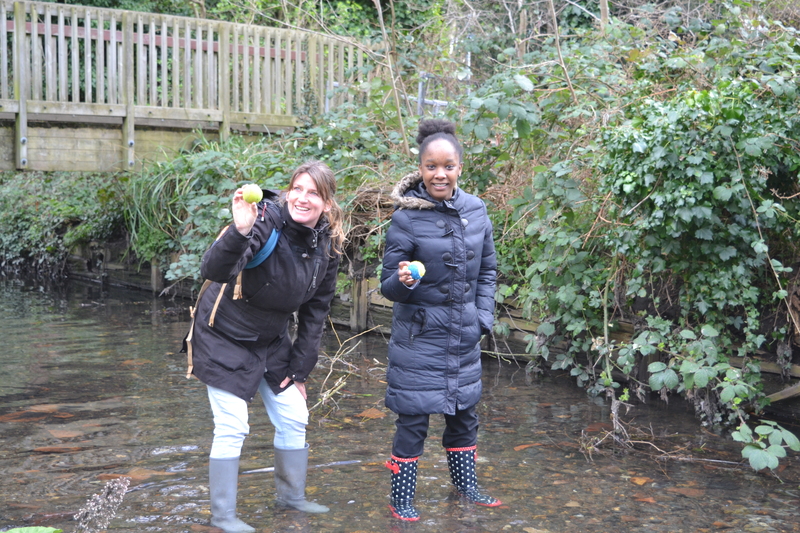 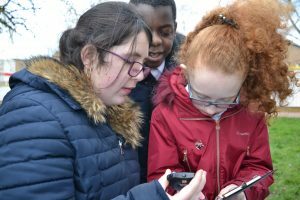 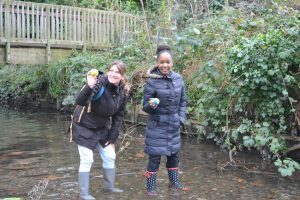 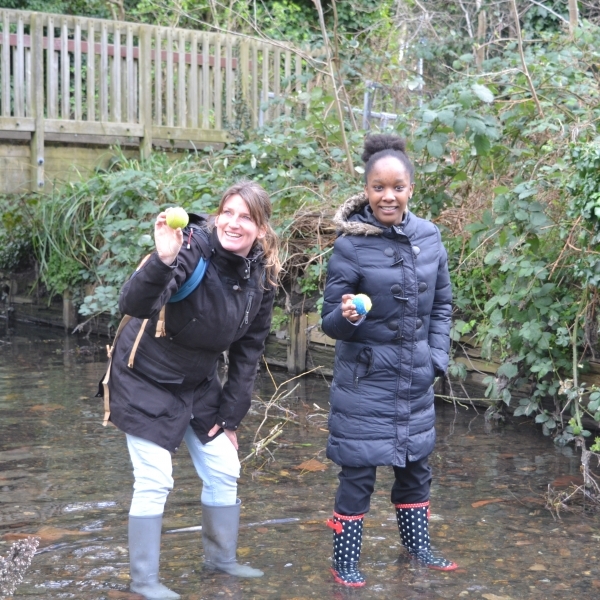 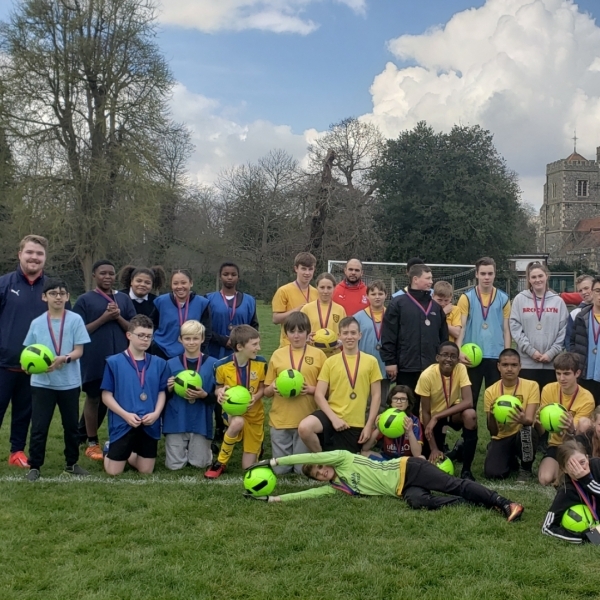 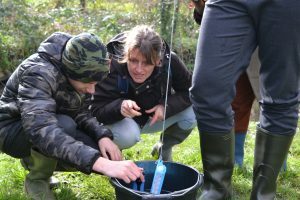 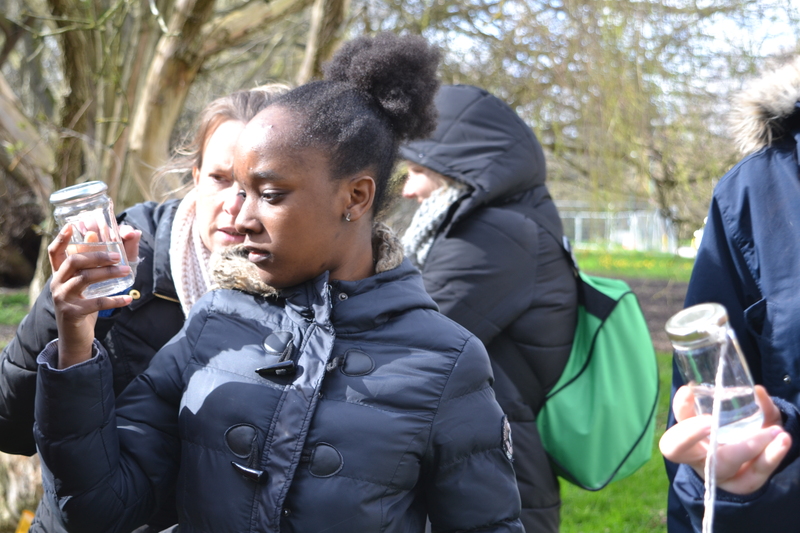 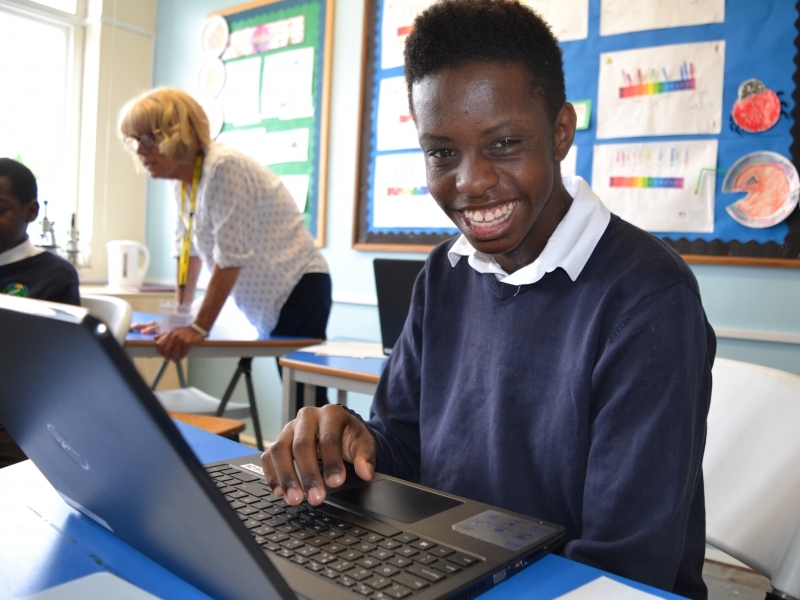 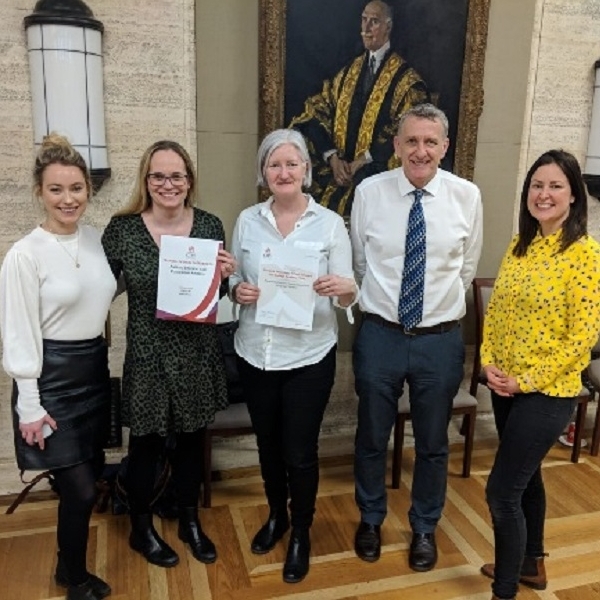 The sessions were run by the Wandle Trust-Project Kingfisher, an educational programme for local schools, designed to challenge children to learn more about their local river, its history, wildlife and the role we can all play in protecting rivers for the future. 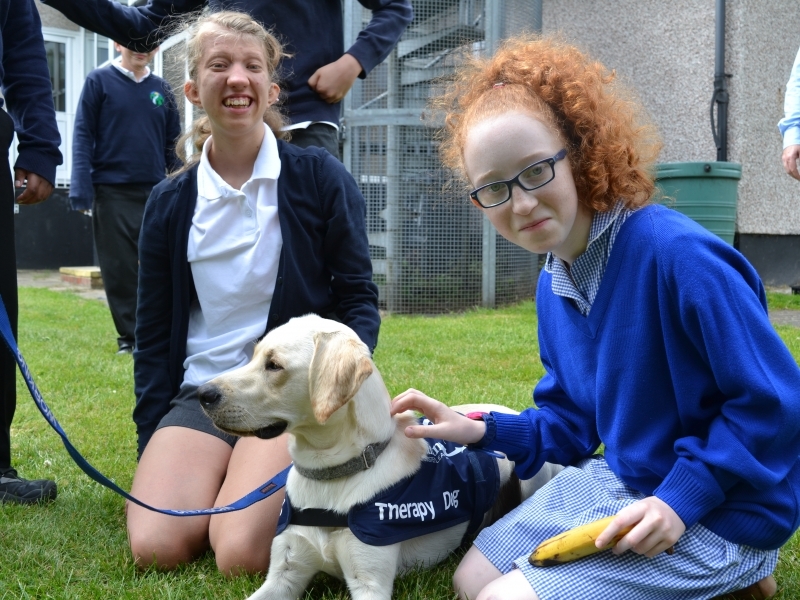 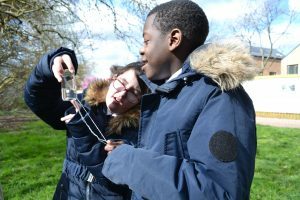 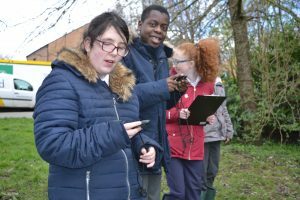 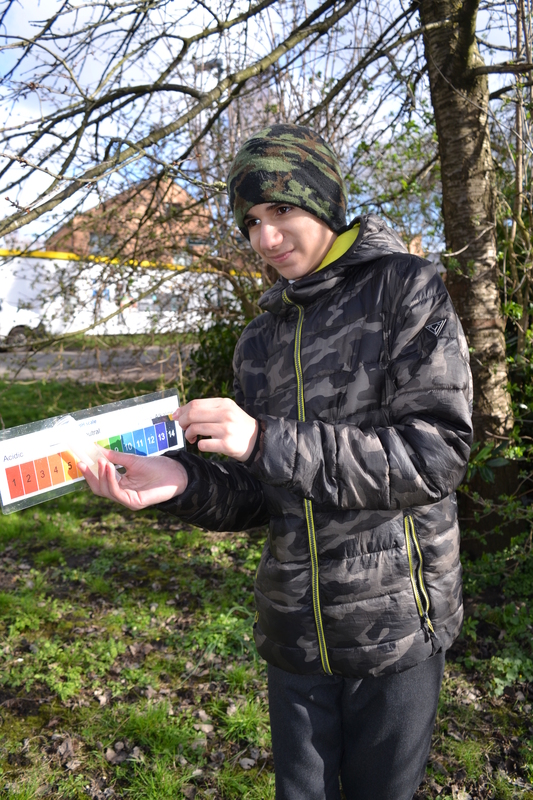 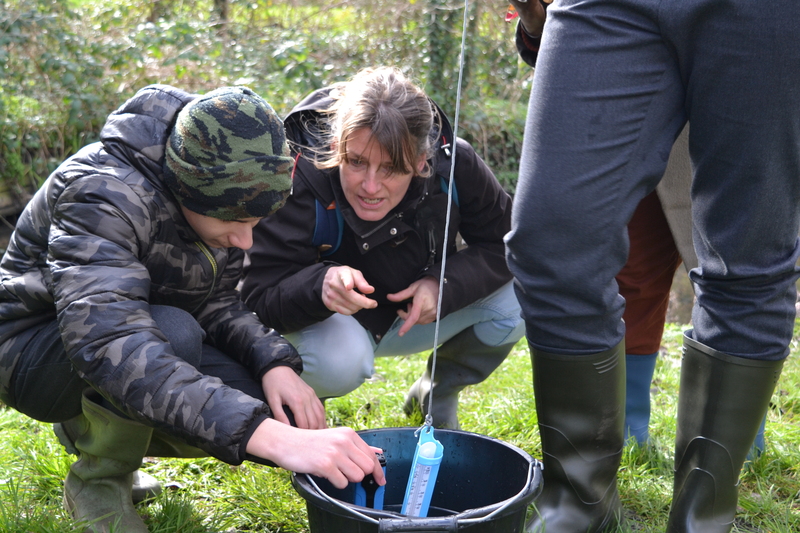 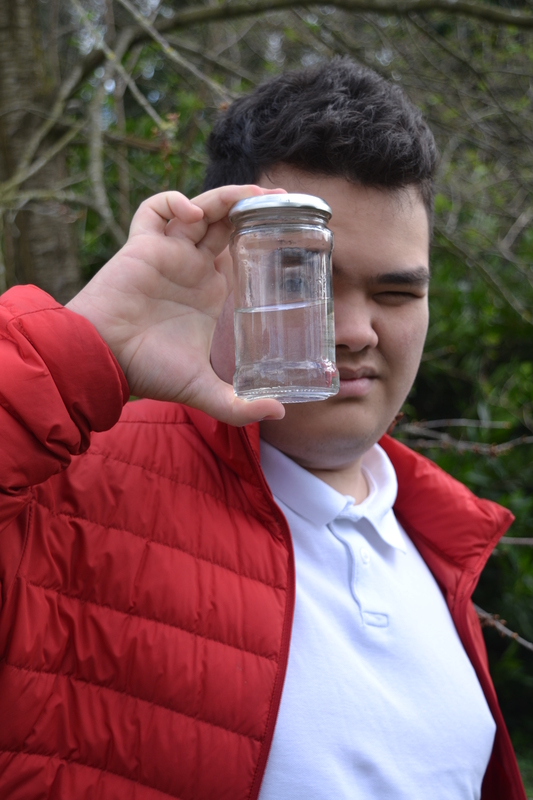 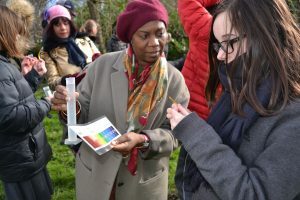 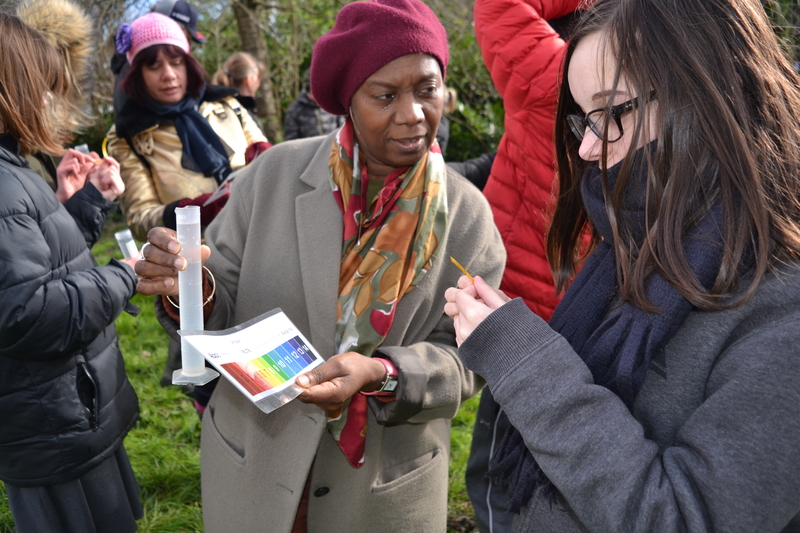 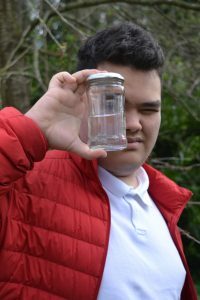 During the sessions students took part in a range of sensory activities on the riverbank, including river dipping for invertebrates, measuring river speed, wildlife-eye spy, and testing water quality. We are very proud of our students who despite the cold weather fully engaged with the project and made some great discoveries about our local river.